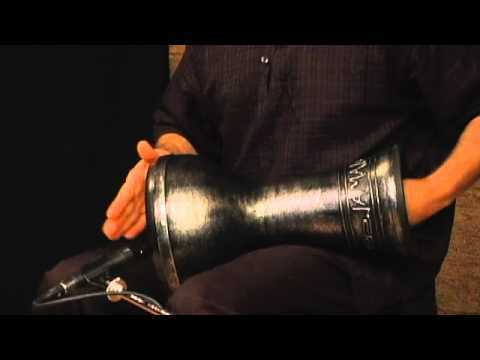 Born in Lebanon and raised in Chicago, Jamal Mohamed takes advantage of his wide cultural experiences, transporting them into diverse musical experiences which include live and studio work with Sting, Mark O'Connor and Giovanni Hidalgo. These are but a few of his credits, augmenting a long list of recordings for film and television documentaries and specials. 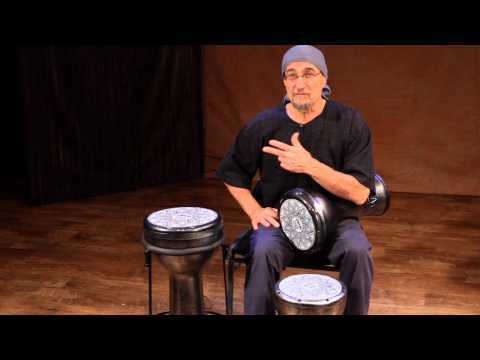 In addition, Jamal is a widely acclaimed educator and clinician whose work has carried him literally across the globe: numerous percussion appearances in Bali and Jakarta festivals, opera soloist spots in Hong Kong and Beijing, and a variety of rhythmic roles from Yukon to Mexico City. Jamal takes special interest in the oppressed and disabled and, in respect of those worthy causes, has done numerous benefits in correctional and music therapy institutions. Addressing the latter, in 1986, he formed Arts for People, which aids challenged individuals to this day. 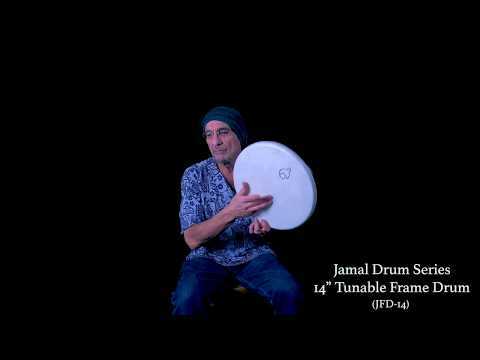 Jamal Mohamed also appears in several ensembles including Brahma, D-Drum, and Beledi, performing rhythmic backdrops for world and dance companies. 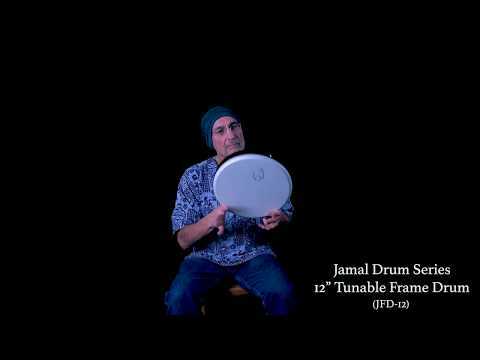 Jamal is currently a resident instructor at the Southern Methodist University and the Meadows School of Fine Arts. 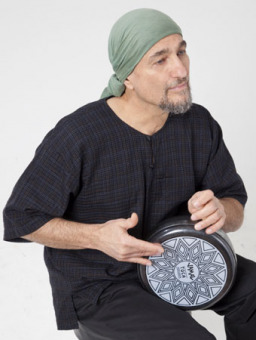 Aside from his array of Toca percussion instruments, Jamal is acknowledged as a master doumbek craftsman and, in addition, builds many of his own instruments. 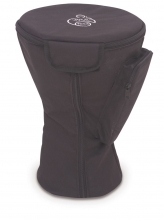 Jamal also worked closely with Toca's Product Development team to design the Toca Jamal Doumbek, an antique silver-colored drum with many features that are sought out by players worldwide. Often, such instruments serve him well, witness diverse film credits ranging from the lore of ancient Egypt to the grassroots blues of Robert Johnson. 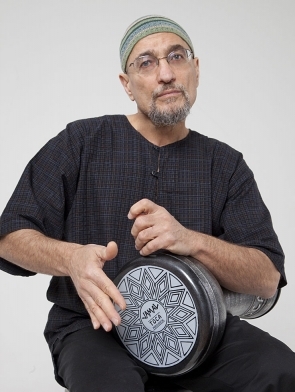 Incredibly diverse stylistically, Mohamed is a composer, performer, session musician, music therapist, clinician, and drum circle facilitator. 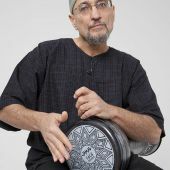 Jamal Mohamed brings an extensive discography and, quite literally, a world of rhythmic and cultural experience to the Toca artist team.